The Monta Vista High School PTSA and Kennedy Middle School PTA are joining together to put on a free presentation by G. Julie Xie, PhD on Tuesday, March 26. The presentation, titled “Positive Family, Successful Children,” will feature Xie’s insight regarding the role of positive psychology in nurturing today’s teens. 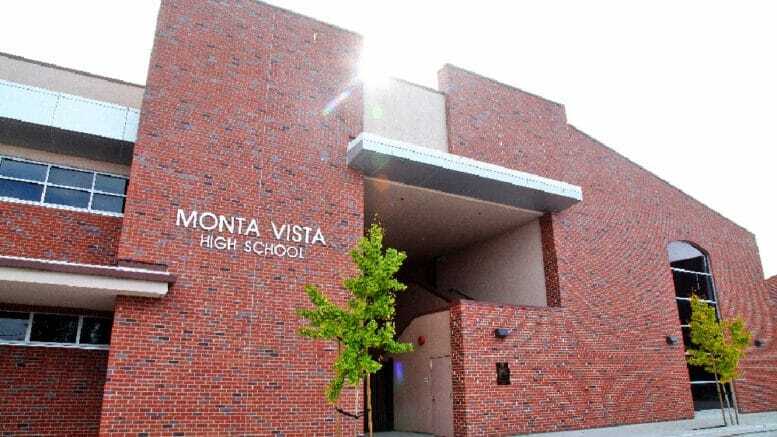 It will be held in the Monta Vista High School Auditorium, 21840 McClellan Road, and will run from 7 p.m. to 9 p.m.
Xie is a frequent speaker on family education and positive psychology, which is “the scientific study of the strengths that enable individuals and communities to thrive,” according to event organizers. Presentation topics will include: helping teens strengthen their self-motivation, why teens play more video games before and after major tests, how to communicate with teens so they’ll be more willing to listen; how to listen so teens will communicate more, and the factors behind self-control, resilience, optimism, and perseverance. Be the first to comment on "Presentation shares how parents can nurture their teens"